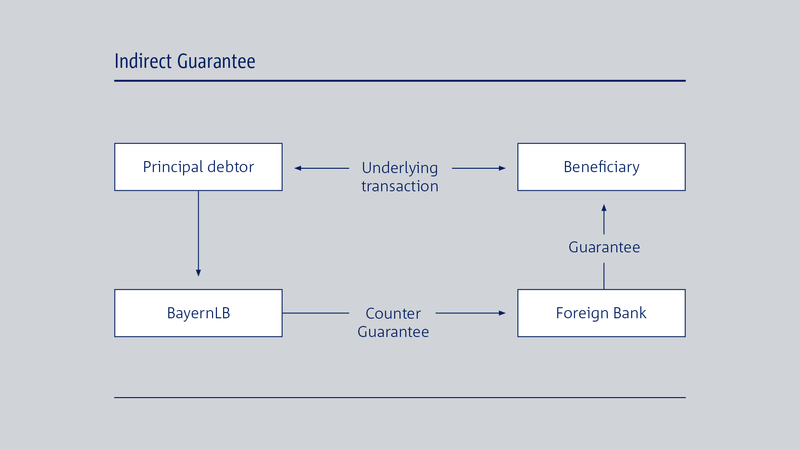 Protect payments and contractual obligations in international business: Access our experience in structuring guarantees at every stage in your international business. 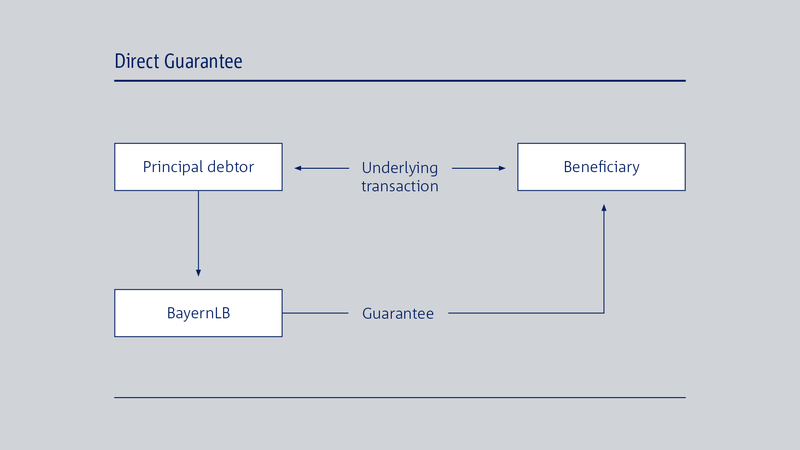 How can guarantees protect you against payment and contractual risks? What guarantee clauses should you include in your agreements? Our experts will help you find the right answers. You are talking to experienced specialists and can use our checked and proven templates. Comprehensive protection. 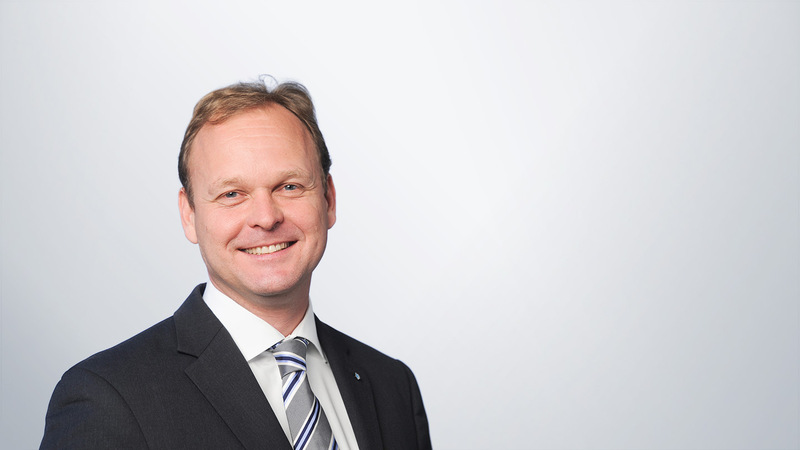 You can rely on the strength of a large bank with international experience. The obligor's bank issues this directly to the beneficiary. This involves a second, intermediate bank. For example, where the beneficiary wants additional protection: either due to doubts as to the creditworthiness of the banks in the customer's country. Or to rule out country risk. Such indirect guarantees are often required by law in the beneficiary's country.